Hong Kong-based tech company Inno3D has unveiled a new multi-GPU cryptocurrency mining rig that comes with 9 dedicated graphics cards. The device, called ‘MC3865-9-104’, comes with nine P104-100 GPUs, each with 1,920 CUDA cores and 4GB of GDDR5X memory. The dedicated crypto-mining accelerator being used in this rig is a customized graphics card that uses Nvidia’s Pascal-based P104-100 GPU. It was announced last week by Inno3D with 1,920 CUDA cores and a base clock of 1,607MHz. 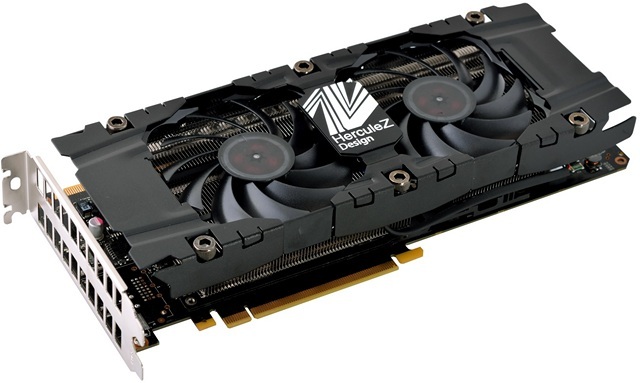 It features 4GB of 256-bit GDDR5X memory clocked at 11Gb/s. The P104-100 itself is built on the 16 nm process and, supports DirectX 12 (in its 100-A1 avatar). 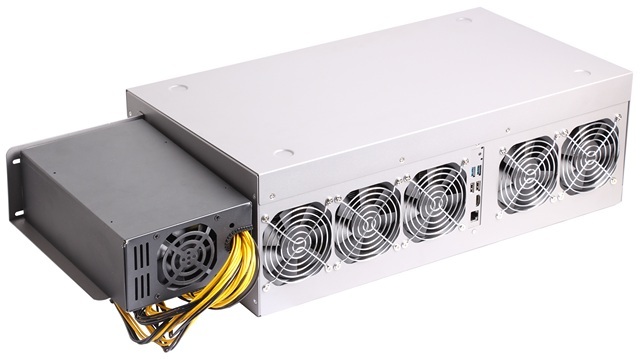 Inno3D hasn’t yet announced pricing and availability details for its brand new MC3865-9-104 crypto mining rig, but all that’s expected to be announced by the end of the month. The company also says that the device will be exhibited at the CES trade show to be held in Las Vegas, USA from January 9th, 2018.